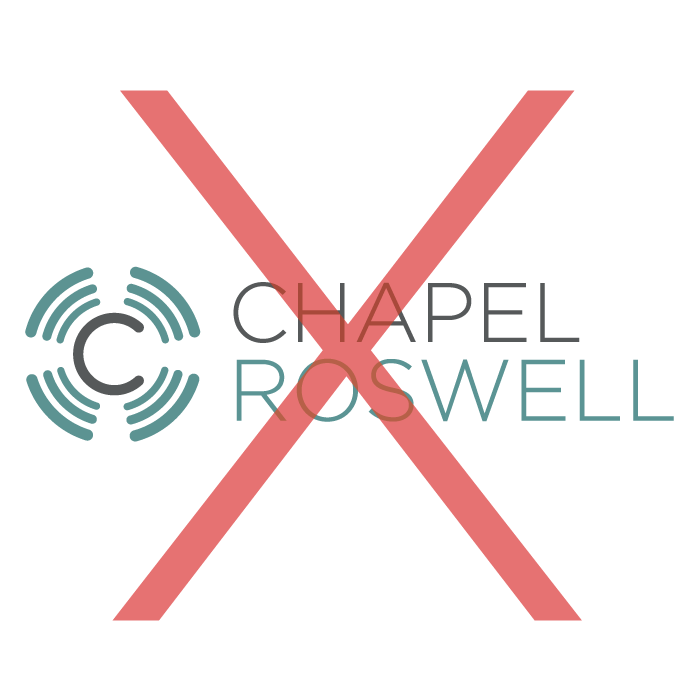 For those that are using the Chapel Roswell brand, it is important to use it correctly. Below, you will find important information on how and when to use our brand, colors, and pictures. If you have any questions on this, please reach out to Chris Heiden, Brand Manager for Chapel Roswell. 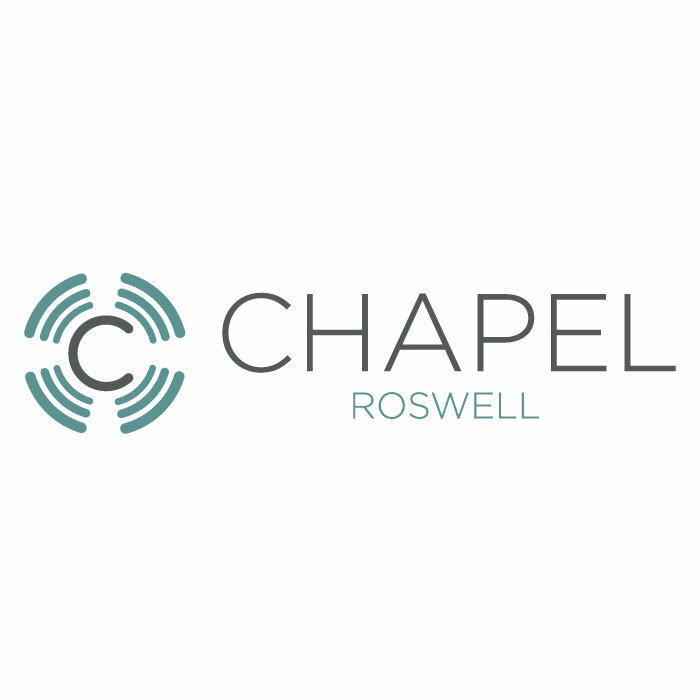 The Chapel Roswell logo has two parts, but they do not have to be used together. The first is the symbol or the “C”. When using the C, you must include the circle lines around it for the full logo. Please do not use just the C or the lines by themselves. The second is the text. The text should always be stacked and centered. At no time should the text be left or right aligned. The colors of Chapel Roswell are important to incorporate when designing. Please try and keep these colors upon creation and using the Chapel Roswell brand. This can be stretched when creating sermon graphics and other non-promotional items. Basic promotional branding should be kept to these colors.